let the new year 2019 bring you health, light and prosperity! Just like last year, when it was our first jubilee, the 2019 year is very special for us – Plovdiv is the European capital of culture. The year under this great title will undoubtedly attract the focus of a very broad international audience (both real and virtual) as well as a broad media coverage of all the numerous initiatives. 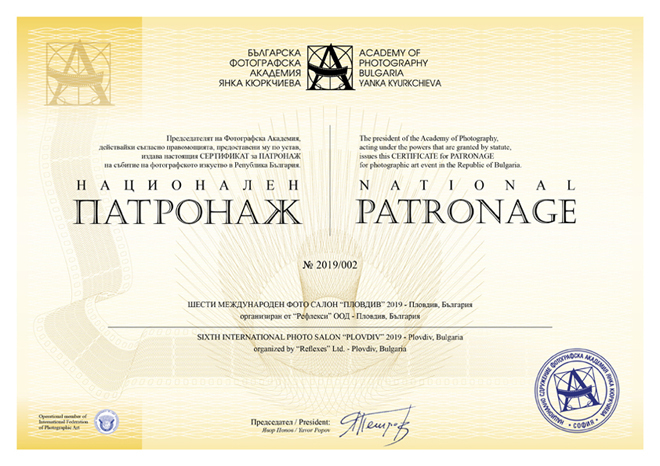 IPS Plovdiv, through its inclusion in the cultural calendar of Plovdiv for sixth time, has the honor to be one of them. We look forward to provoking the most active and good photographers from all over the world and our jury to appreciated, awarded and choosed the most impressive photo works! 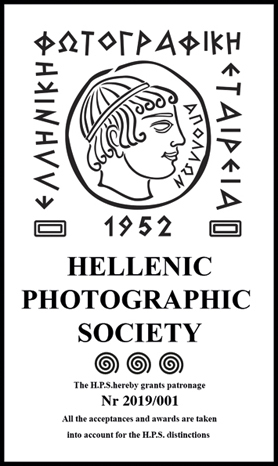 We are pleased to present to you the 6th International Photo Salon Plovdiv 2019. 1. Trust of Plovdiv Municipality and their support for the luxury book catalog in which we present part of the final selection. And again the assessment of 5 stars about the luxury catalogue! 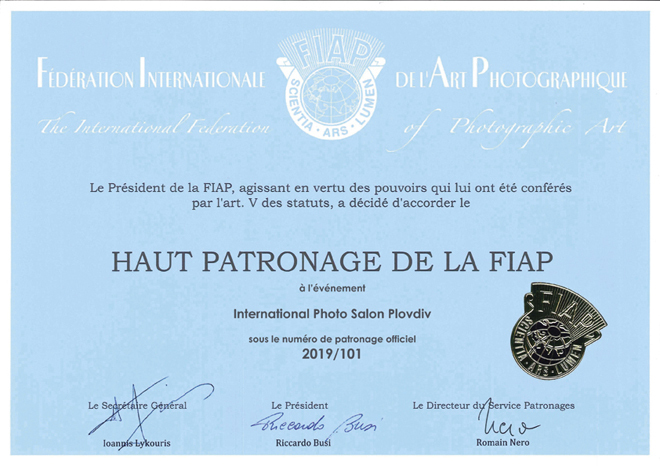 For the fifth consecutive year the Plovdiv photo salon has the highest rating for photo catalog in Bulgaria! 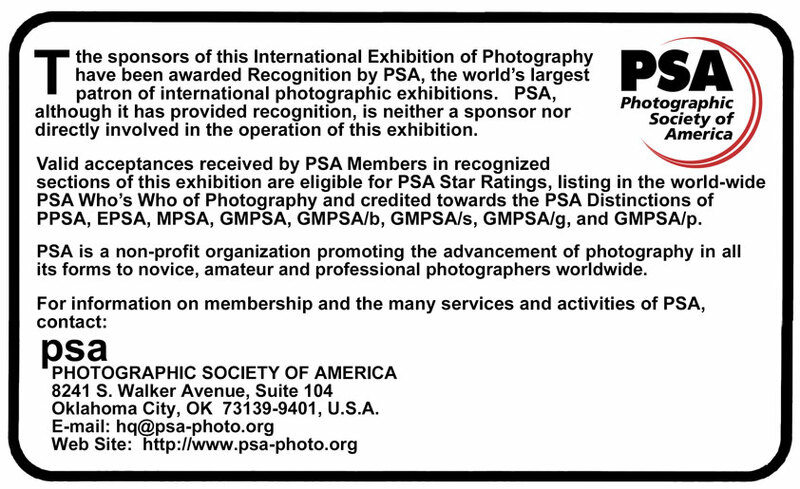 The Photo Salon (Exhibition) does not accept photographs, that have already participated (included in final selection) in the previous 5 editions!